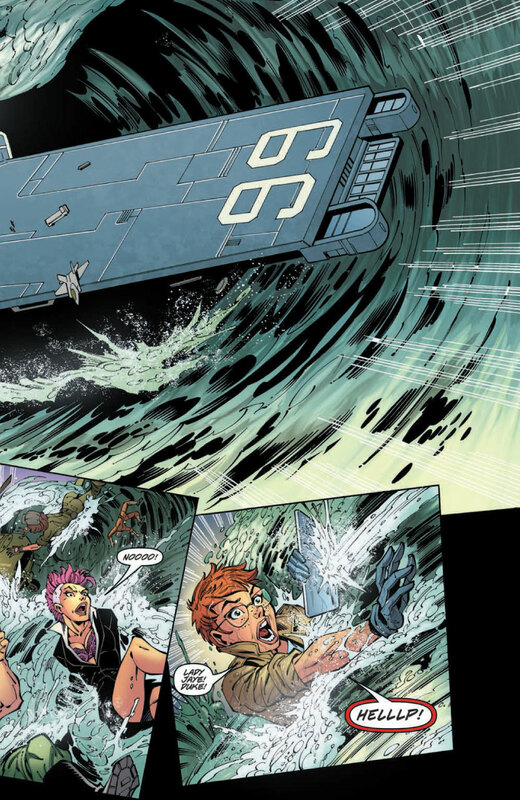 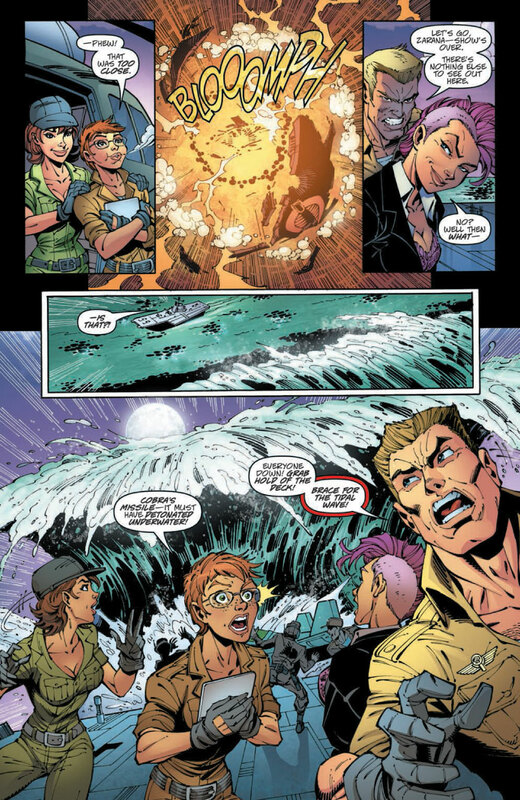 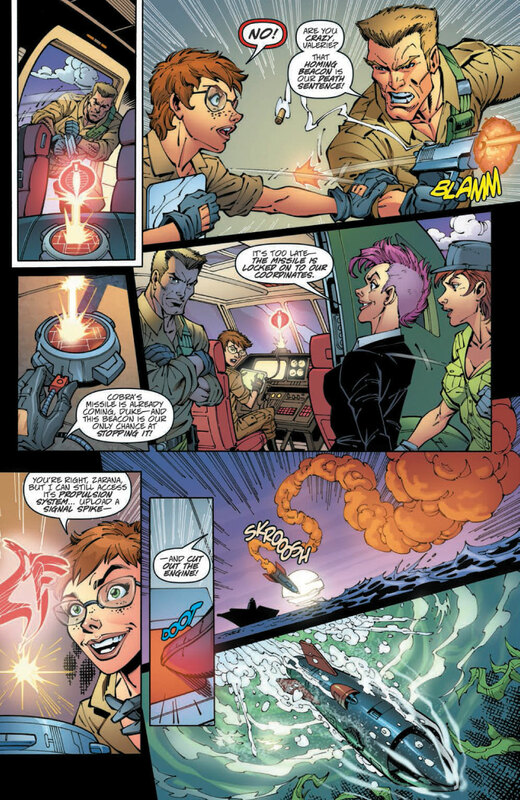 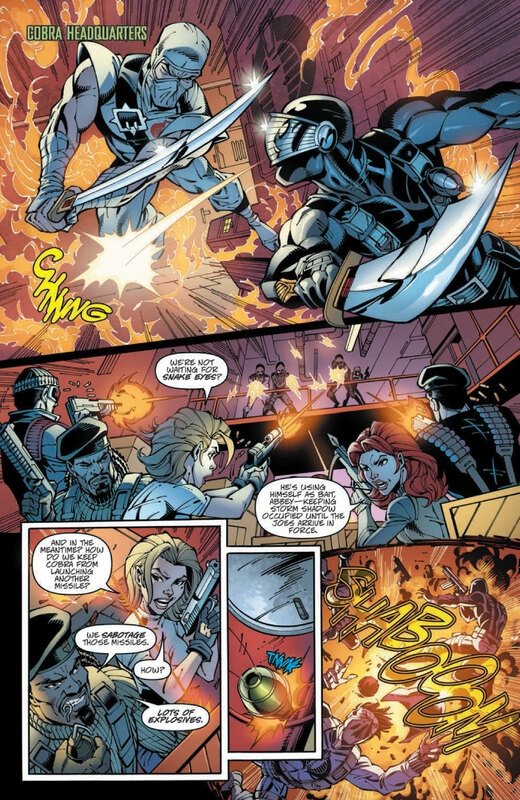 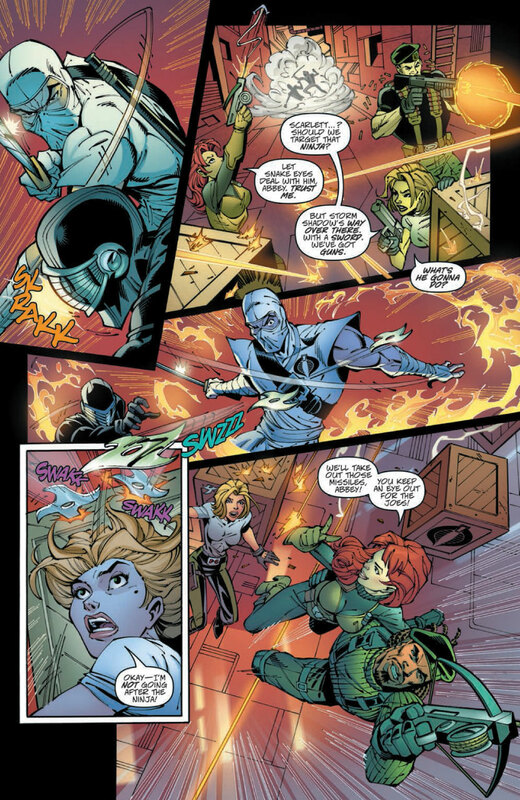 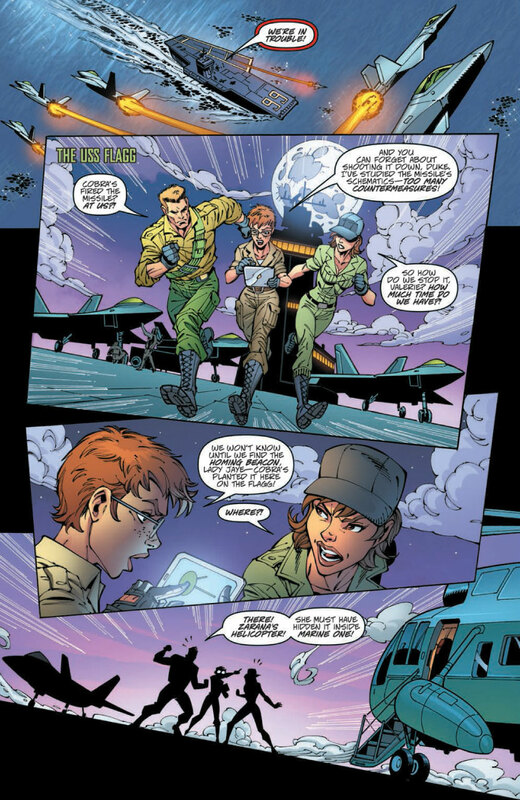 IDW Danger Girl/GI Joe #5 Preview! 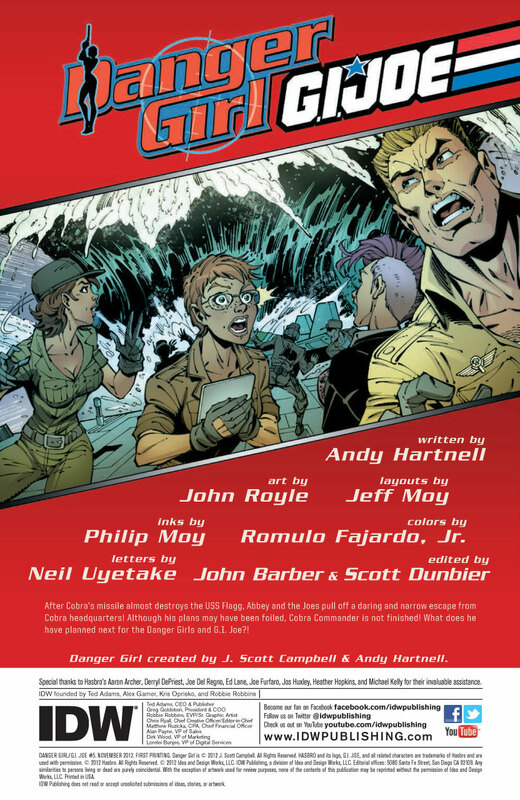 Categories: IDW Preview | Tags: Comic, comics, G.I. 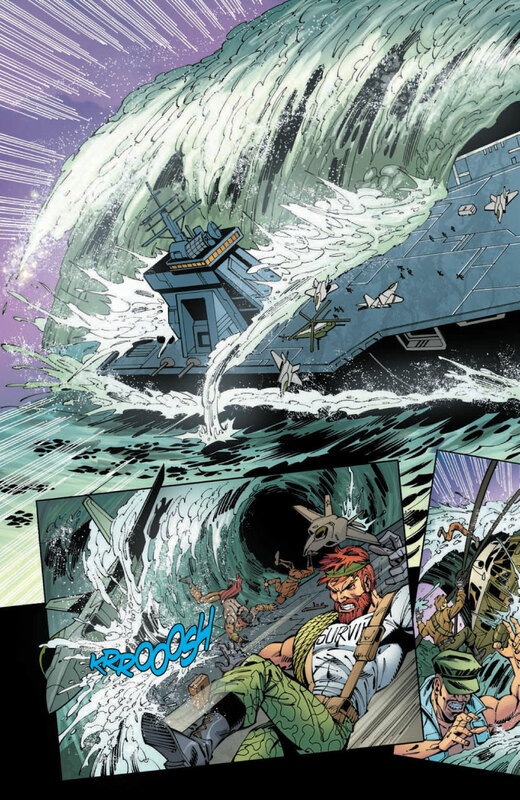 Joe, GI Joe, GI Joe Comics, IDW Comics, Leaky Suit Brigade | Permalink.